This item has crease marks on the leather, scratch marks on the hardware, and minor marks on the interior lining. This item has a tendency of slightly bending from the middle of the front exterior. This also has some marks & scratches on the exterior leather. Overall, it is in good condition. Spacious and captivating, this Just Mademoiselle Bowling bag is from Chanel. It has been crafted from blue patent leather and features the iconic quilted pattern. 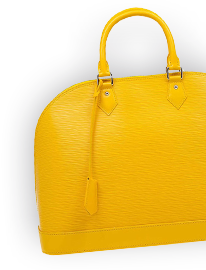 It is equipped with two chain handles and a well-sized fabric interior to keep your essentials safe. 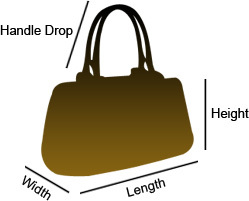 The bag is complete with a CC charm and can be teamed up with casual or evening wear.